Complete Set! 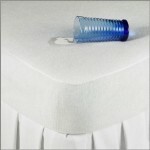 Top sheet (86 in. x 96 in. ), fitted bottom sheet and two matching pillowcase. (20 in. x 30 in.). 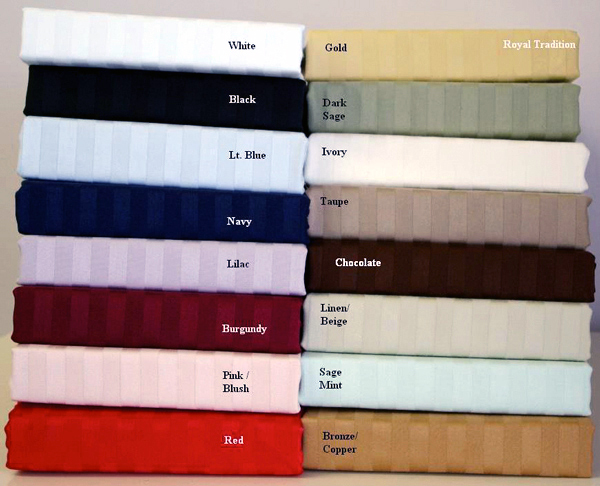 Full or Double size 300 count thread 100% Egyptian Cotton sheet set with optional mattress pad.